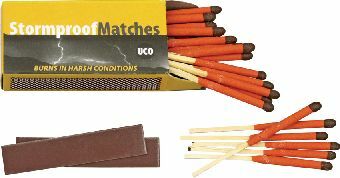 LMF00032 UCO Stormproof Match Kit ORMD. LMF00033 Light My Fire Spork 4 Pack. Spoon, fork, knife combo. LMF00244 Light My Fire Spork XM.